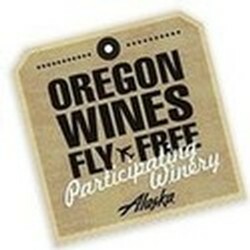 Edgefield Winery is proud to once again participate in Alaska Airline's Oregon Wines Fly Free program. It’s easy to take a taste of Oregon wine country home with you if you’re an Alaska Airlines Mileage Plan member! 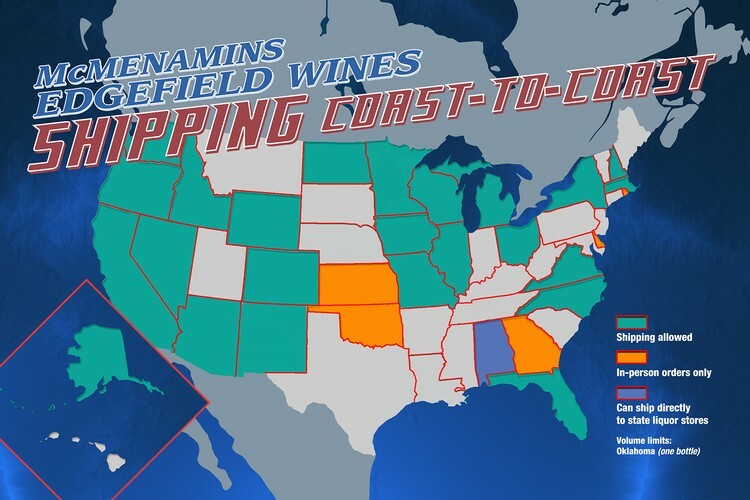 Alaska Airlines Mileage Plan members may check one case of wine (6 or 12 bottles) for free on your Alaska Airlines flight from Eugene, Medford, Portland, Redmond or Walla Walla, WA. To sweeten the deal, we invite you to enjoy a complimentary tasting when you show your in-bound boarding pass (paper or digital) and proof of your Alaska Airlines Mileage Plan membership at Edgefield or any of the more than 300 participating wineries. Click here for more information. Based off the "Super Tuscan" wines of Italy, this blend of Sangiovese, Malbec, and Cabernet Sauvignon is medium bodied and approachable, with notes of strabwerry jam, blueberry, cola, sundried tomato, and white pepper. Our 2017 Estate Pinot Gris has tropical flavors of passionfruit, apricot, and lychee with a fresh undercurrent of watermelon rind and ripe apple. Our 12th vintage of White Rabbit is aromatic and enticing, with fresh fruit and flowers on the nose and a creamy mouthfeel. Our first release of vineyard designated Pinot Noir from the 2017 vintage, our Aegrina Pinot Noir highlights the light and delicate side of Pinot, with subtle texture, nose and structure.